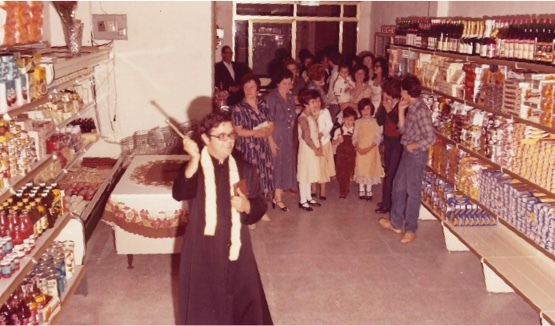 There was a historic moment when Sicilian culture went through so much turmoil that it almost risked losing its traditions and flavours. And it is precisely in that moment that our story began. 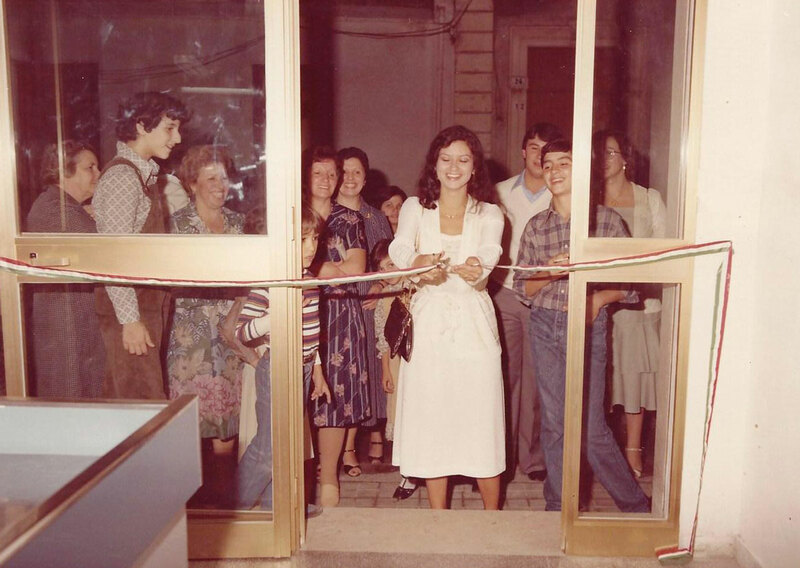 It all started with the salumeria, established by our father, Pippo, in 1978. 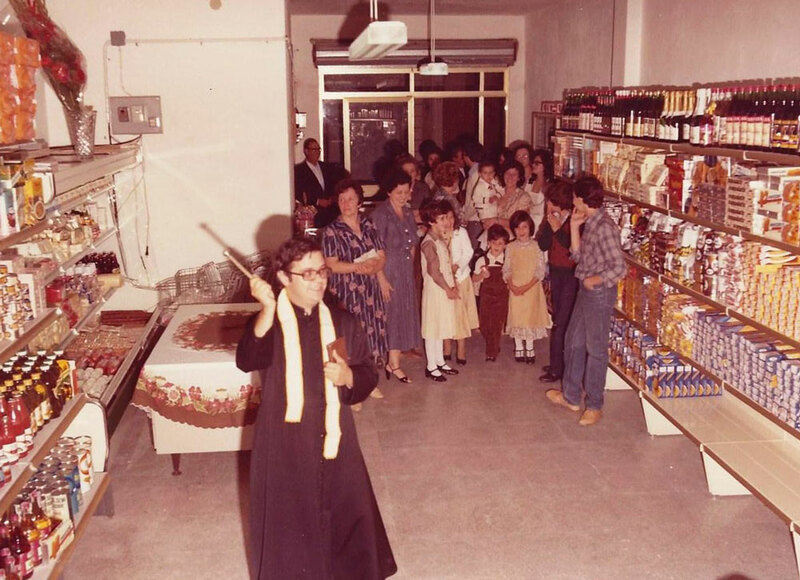 And now, for three generations, we have continued the art and pleasure of serving not only salami, but also special delicacies and preserves from Sicilian culinary tradition that were at risk of being lost forever. The challenge was – and still is – to recover the flavours of days gone by using premium quality ingredients, all using strictly artisanal techniques. In fact, we firmly believe that every product should arrive at your table with all that baggage of experience, ancient knowledge and flavour that has made and enriched its history. Making preserves used to be very common tradition in every Sicilian family, who all had their own unique recipes and methods that could never be reproduced by an industrial production line. This is why we continue to make everything by hand, following the advice of our mother and grandfather, but we also listen to the suggestions of our customers, who constantly inspire our creativity and desire to create new and interesting recipes. At Fratelli Burgio, the most important values are quality and a deep knowledge of the product. A knowledge we like to share generously with all the customers who come to visit us, because your satisfaction as a customer has always been our major aim. Our love for the land, the countryside, it's rhythms and unique fruits inspire us in our commitment to seeking out the recipes that have been lost in time. Seven hand-cut vegetables, all cooked separately, according to a special traditional recipe, that are fused together to provide a consistent and balanced flavour. But with one slight variation: we don't use aubergine, because it absorbs too much oil, which tends to overpower the other flavours. 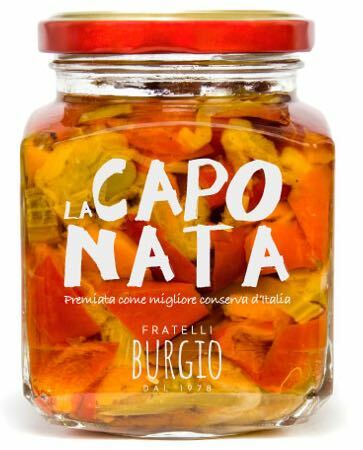 This is the secret of our unique Caponata recipe, which was awarded the medal for the Best Preserve in Italy at the Salone Internazionale dei Sapori tradeshow in Milano. We are saving aubergine, artichokes in oil, agrodolce onion jam and tomato Cappuliato relish from extinction. Each ingredient has its own rituals. The tomato we use, for example, is all carefully and patiently dried in the sun.